Quit4GoodLife is a patient engagement and management platform that provides a virtual environment to fill communication gaps between patients, clinicians, personal support group members and researchers. 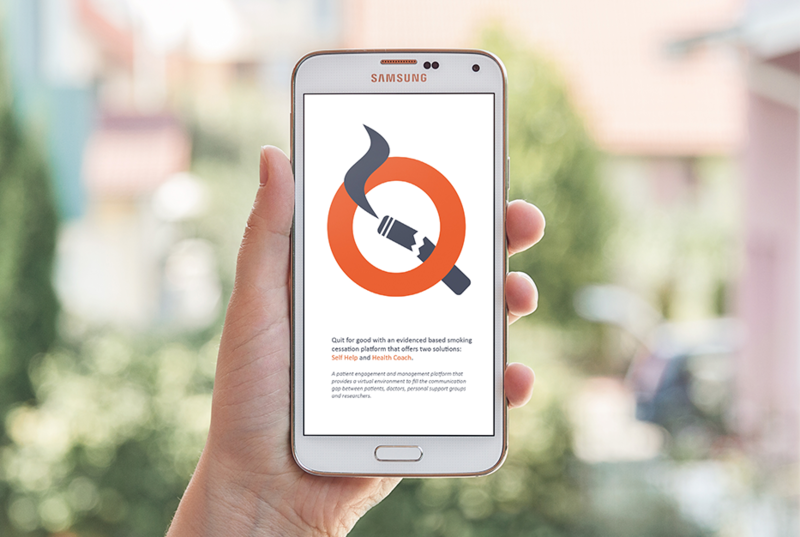 private social network tailored to a virtual smoking cessation intervention program. Social Identity is a person's sense of who they are based on their group membership(s). The theory states that the groups to which people belonged are an important source of pride and self-esteem. Bridging social capital is the relationship between friends of friends, making its strength secondary to bonding social capital. Bonding refers to the value assigned to social networks between homogeneous groups of people and bridging refers to that of social networks between socially heterogeneous groups. The theory states that attitude toward behavior, subjective norms, and perceived behavioral control together shape an individual's behavioral intentions and behaviors. Social Support refers to communication between individuals that enhances recipients' self-esteem, provides stress-related interpersonal aid, and mitigates stressful situations caused by a negative health condition. Quit4GoodLife Self Help App or request an upgrade to the Health Coach version. Balanced and objective information provided in order to assist members in understanding the problem, alternatives, opportunities, and/or behavior changes. Development of personalized treatment for members based on real time feedback and analysis of population health data. 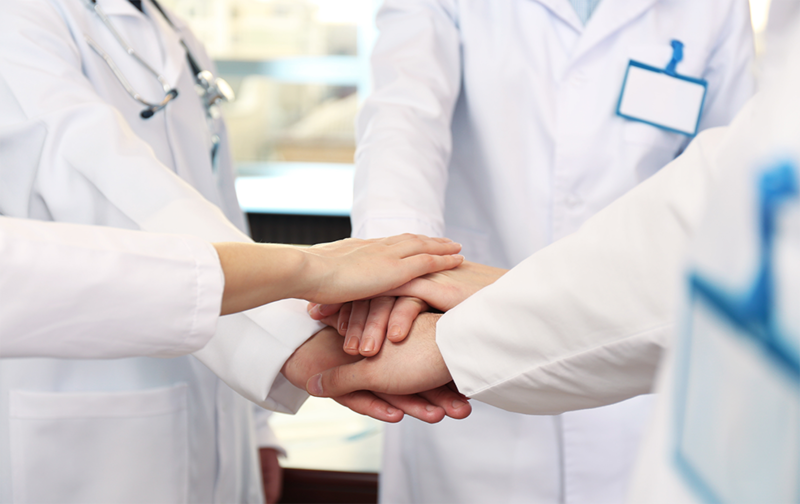 Development of partnerships between patients and research communities to identify the appropriate solution to effect outcome. Placement of final decision making abilities into the hands of the member and provide the ideal support system for members on a daily basis. Is there a limit on the number of circle supporters I’m allowed to have? 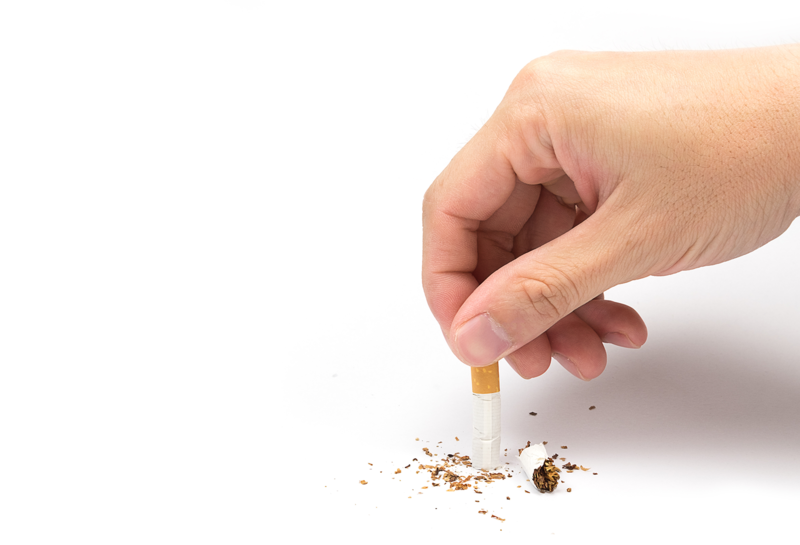 How can I enter information regarding my smoking habit on a daily basis? There are two options of providing PerSoN with your progress. You can manually go into the Patient Progress Report option under the Progress Report Menu option and enter your data under the Edit option highlighted in purple. © 2017 Quit4GoodLife - All right reserved.